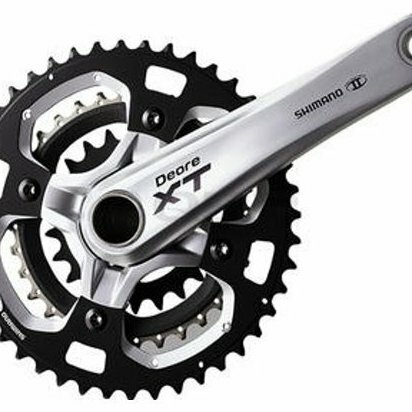 Hollowtech ll Crankset. Amazing shifting performance. 44-32-22T.